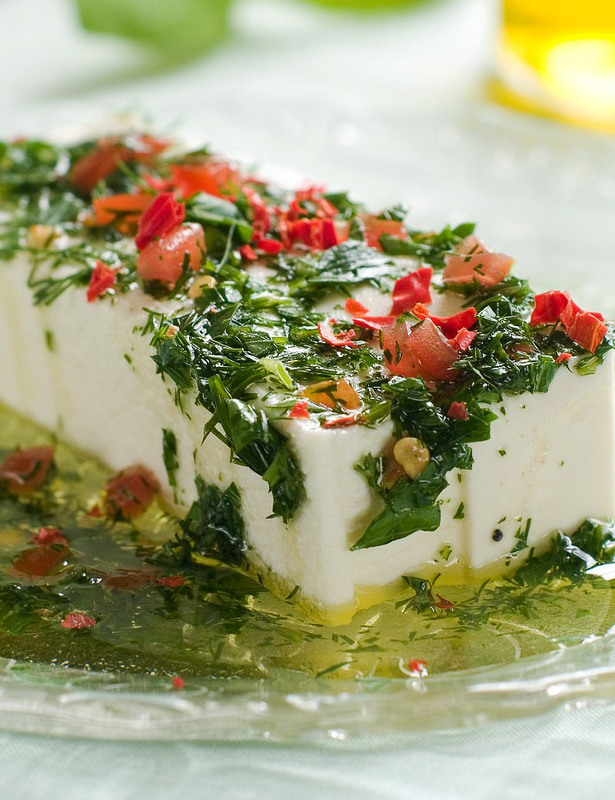 Want to offer a really warm welcome to guests, neighbors, and passers-by? 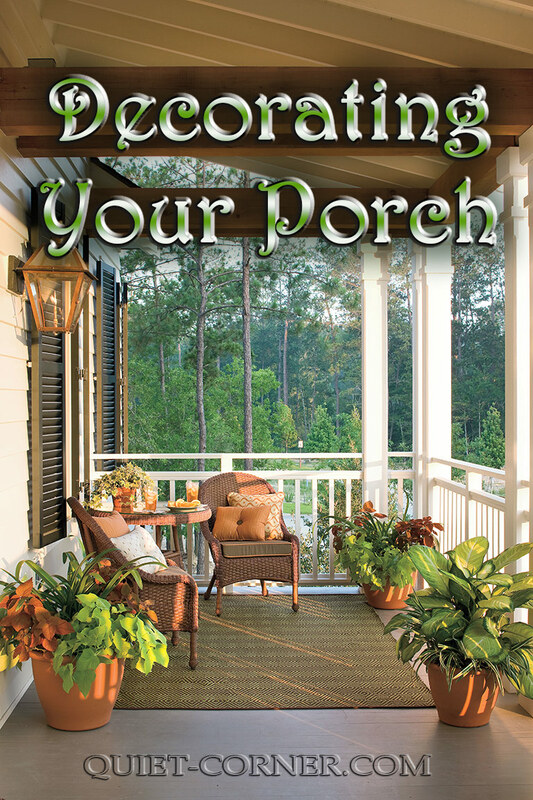 Decorating your porch with plants can set a tone of hospitality, add a touch of personality and really ramp up the curb appeal of your home. 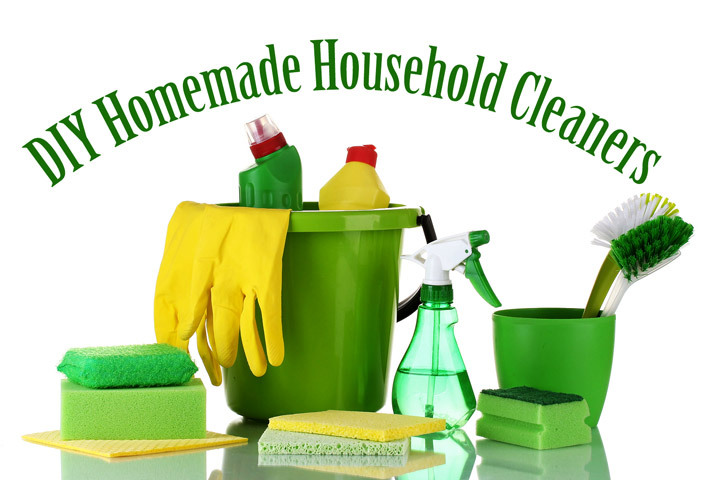 Obviously, the first consideration is whether you have an open or enclosed porch. Your plant selection depends on where and how you live. With an open porch, alignment to the sun is important. Some plants need a lot of sun while others can thrive in semi-shade. Choose plants that best fit your locale and situation. When making your choices, consider a mixture of foliage, flowers and evergreens to provide both seasonal and year-round appeal. Think too about color and how the flowers and foliage will complement your home. 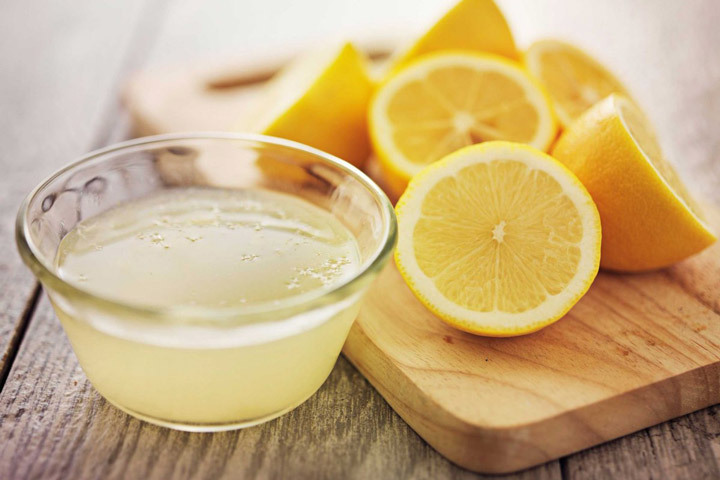 A significant advantage to decorating a porch with plants is that you can more easily make use of a wider variety of containers than you might with a deck or patio. 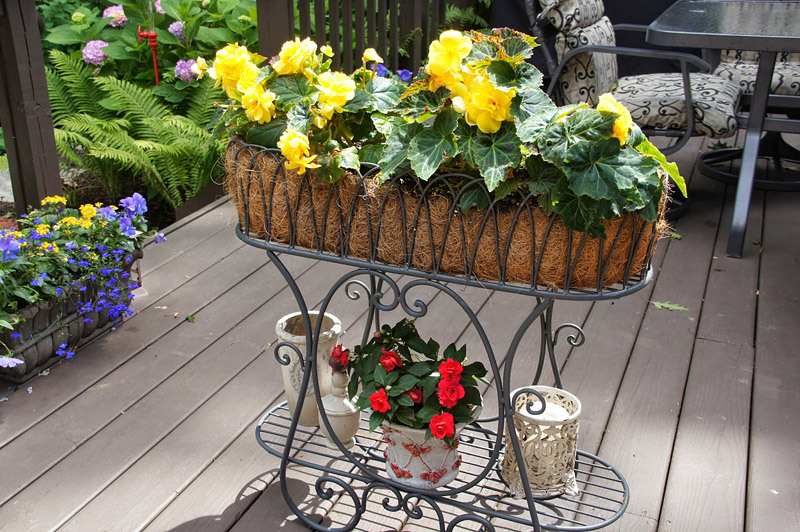 For example, you can use hanging baskets and rail planters to decorate without taking up any floor space. 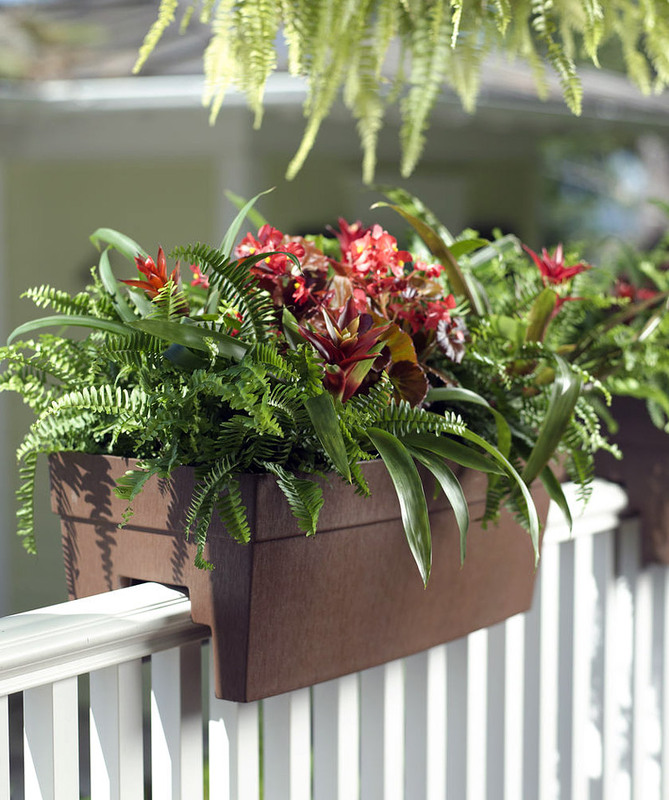 Plus, containers like these give you the option to factor trailing plants into your design. 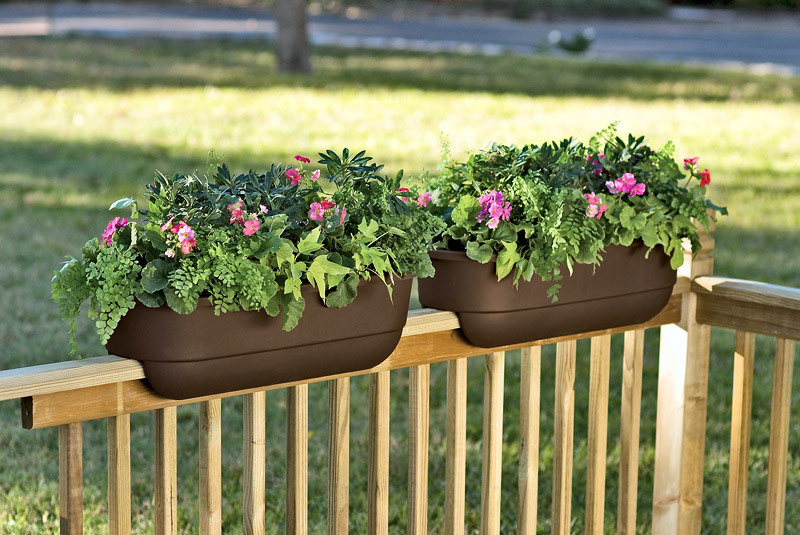 All natural coco liners for wire and metal planters, stands and hanging baskets may be a good choice. They keep soil in and aid in keeping it moist while being a natural complement to most plantings and decor styles. 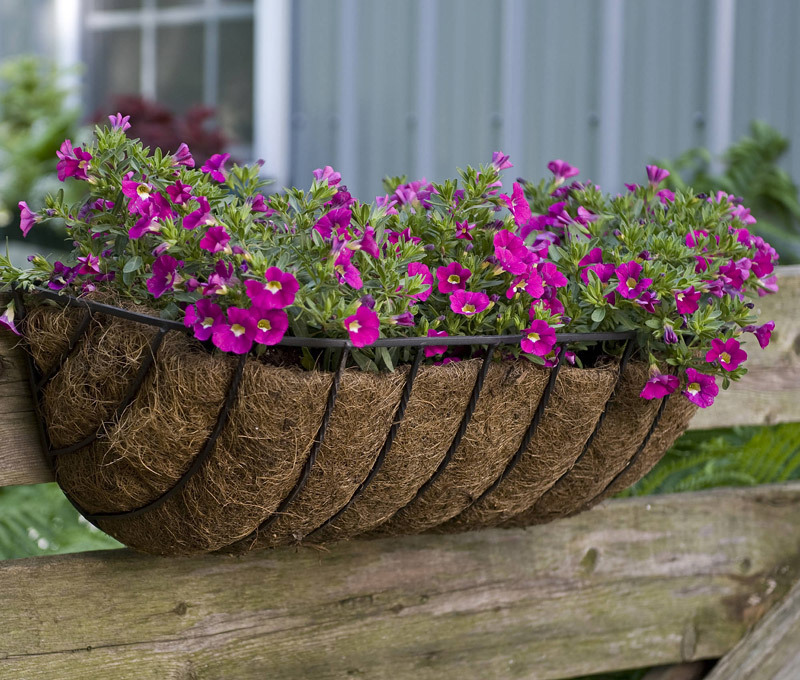 Coco planters also come in floor planters, baskets for plant stands and specialty decor items. How you place your plants really comes down to your own personal style. 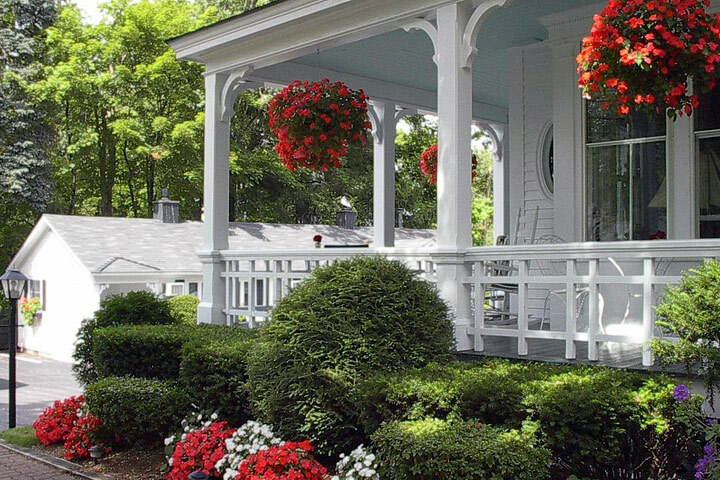 Generally, a few plants, strategically-placed and easily-tended, can add just the right touch when decorating a porch. 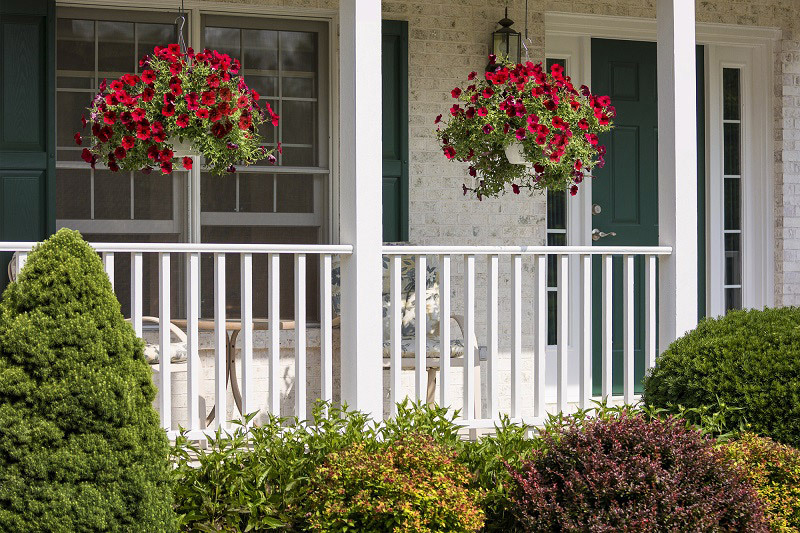 If you want an appearance of abundance or have a larger porch, add rail planters, horse troughs, and a number of hanging baskets to those you’ve placed beside a door or in a corner. Just remember, decorating your porch is like putting your best foot forward. 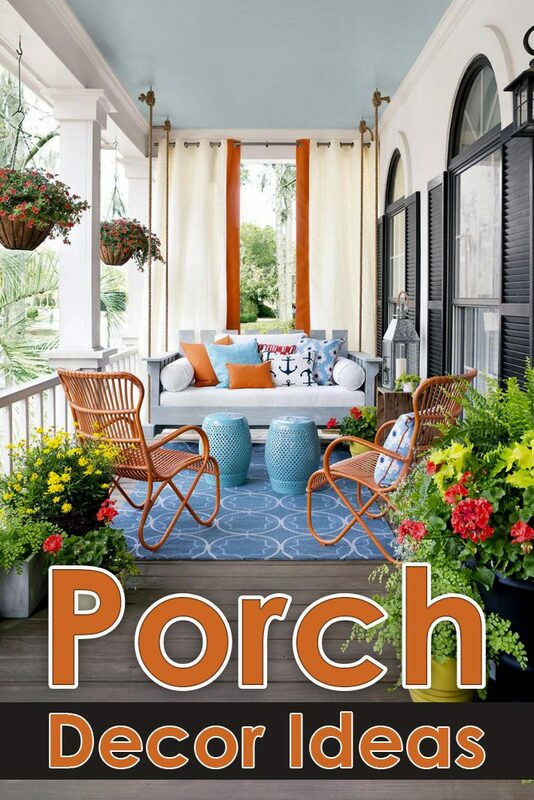 You always want to make a good first impression…and so should your porch.